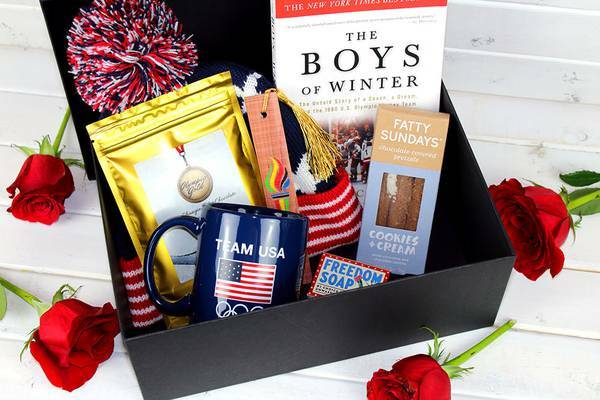 There are so many classic books to choose from we give you the flexibility to customize your monthly subscription by genre to ensure you are delighted with your monthly selection. You can also change your genre each month via your subscription account. 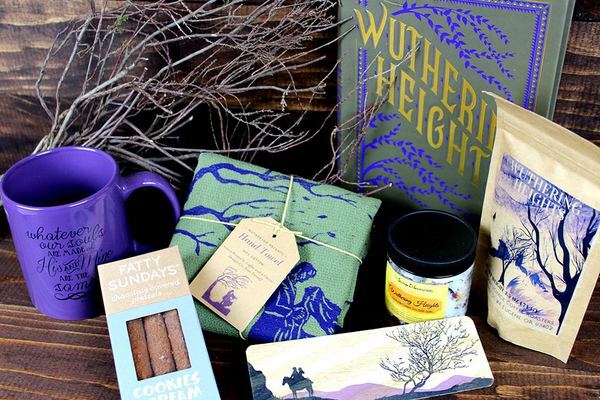 Relive, or experience for anew, some of the best literature of all time with our hand-selected classic literature book box. From adventure books such as Gulliver's Travels, to gothic books like Dracula, to the romantic world of Jane Austen never be disappointed with your monthly classic book. Politics and war, science and sports, memoir and biography - there's a great big world of nonfiction books out there just waiting to be read. The Classic Non-fiction book selections are based not only on our personal favorites, but are also drawn from best-seller lists and recommendations from the best and brightest. 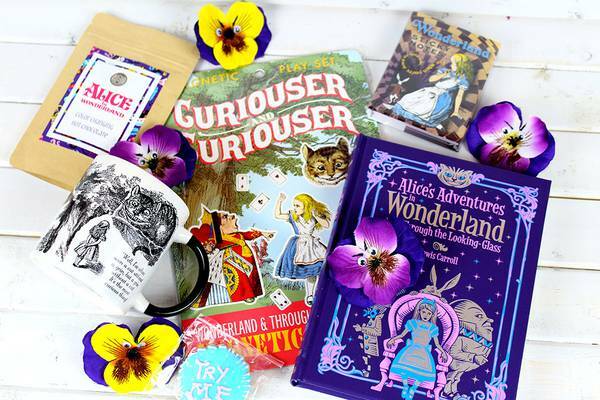 Share the joy and memories of your own childhood with these hand-selected classic children's book boxes. Perfect for starting a baby book collection or introducing a new generation to the wonderful worlds of Roald Dahl, classic tales of Romana the Brave, or the humorous poems from Shel Silverstein (and many more).